As soon as possible after the conclusion of the National Conference, the NEC meets and elect a National Working Committee. The National Working Committee is constituted as follows: The President, Deputy President, National Chairperson, Secretary General, Deputy Secretary General and the Treasurer General. In addition, the NEC elects additional members to the NWC from among the directly elected members of the NEC. These shall not exceed one-quarter of the composition of the directly elected members. 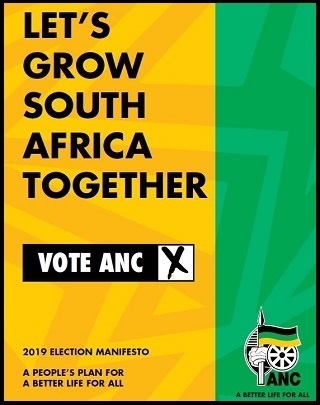 The members of the National Working Committee may not necessarily be full-time functionaries of the ANC. However, the NEC shall determine the extent to which the elected members will be full-time functionaries who may be allocated specific responsibilities. The ANC Veterans League, ANC Women`s League and the ANC Youth League appoint one representative each to serve on the NWC. Not less than fifty percent (50%) of the members of the NWC must be women. 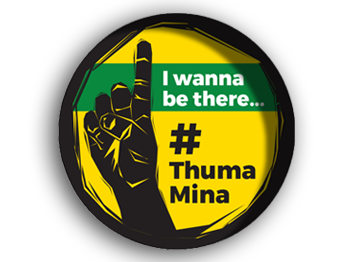 The NWC may invite any ANC member in good standing to attend its meetings. The number of invitees is limited by the NWC. An invitee can be given a specific assignment by the NWC, but cannot speak on behalf of the NWC. An invitee may speak and participate at such meeting for the purpose for which he or she was invited, but does not vote. Carry out decisions and instructions of the NEC. 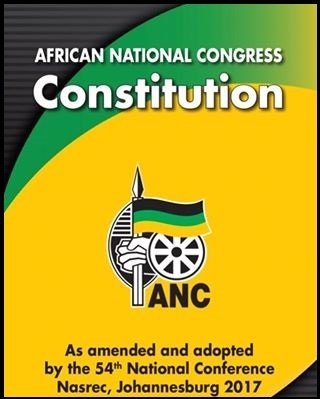 Conduct the current work of the ANC and ensure that provinces, regions, branches and all other ANC structures, such as parliamentary caucuses, carry out the decisions of the ANC. Submit a report to each NEC meeting.